Betsy Hensley is honored to serve as President of the MVTA. She has been in the veterinary field for more than 25 years and is extremely proud to be a member of such a wonderful group of veterinary professionals. Betsy has been an active member of the MVTA for many years and most recently held the office of Vice President. 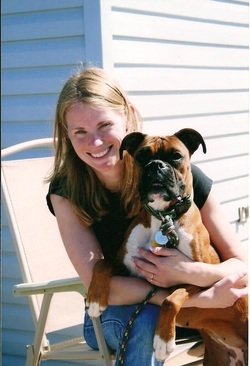 She became certified in 2005 and spent 10 years of her career as the Technical Education Program Manager at IVG Hospitals, Inc. by Ethos Veterinary Health. In 2016, Betsy earned her Massachusetts DESE license in Animal Science and has been teaching at the high school level ever since. She is currently the Department Head of the Veterinary Assisting Program at Worcester Technical High School where she works with both Veterinary Assisting Students and Veterinary Students from Tufts University. Betsy is a member of NAVTA, attends CE annually, and speaks locally and regionally a variety of topics. She lives in Chelmsford, MA with her furred, feathered, and two-legged family members. Ed Carlson is the Technician Learning and Development Manager for Ethos Veterinary Health, East Region, and VetBloom. He obtained a VTS (Nutrition) in 2014 and lectures frequently at local, regional, and national veterinary conferences on a variety of nutrition topics. Ed is the NAVTA Region 1 Representative, the Chair of the Committee on Veterinary Specialties and serves on multiple NAVTA committees including the Veterinary Nurse Initiative workgroup. He is also the Treasurer of the New Hampshire Veterinary Technician Association and a member Association of Veterinary Technician Educators. Erin Spencer welcomes future veterinary technicians to the field at Mount Ida College where she teaches the Introduction to Veterinary Technology course, among others. She also works with veterinary students as part of the HSVMA-RAVS program which provides free veterinary care to remote, underserved communities on Native Reservations throughout the western US. Erin has spent most of her career in ECC at hospitals in the greater Boston area. She earned her VTS in ECC in 2011. She also earned a Master's in Education in 2015. Erin has spoken both regionally and nationally on a variety of topics, including her favorite topics of pediatric and neonatal medicine. The MVTA Executive Council is working to fill the treasurer position. Past treasurer, Ed Carlson, is the acting interim treasurer. 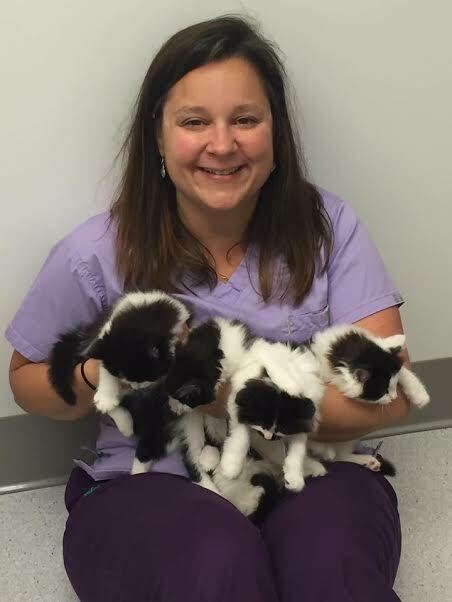 Annmarie obtained her bachelor’s degree at Mount Ida college in 2010 and has been working in the veterinary technology field for over 12 years. She has worked in emergency and critical care, ophthalmology, dermatology, and anesthesia. Annmarie has most recently made the transition to academia as an adjunct instructor at Mount Ida College. 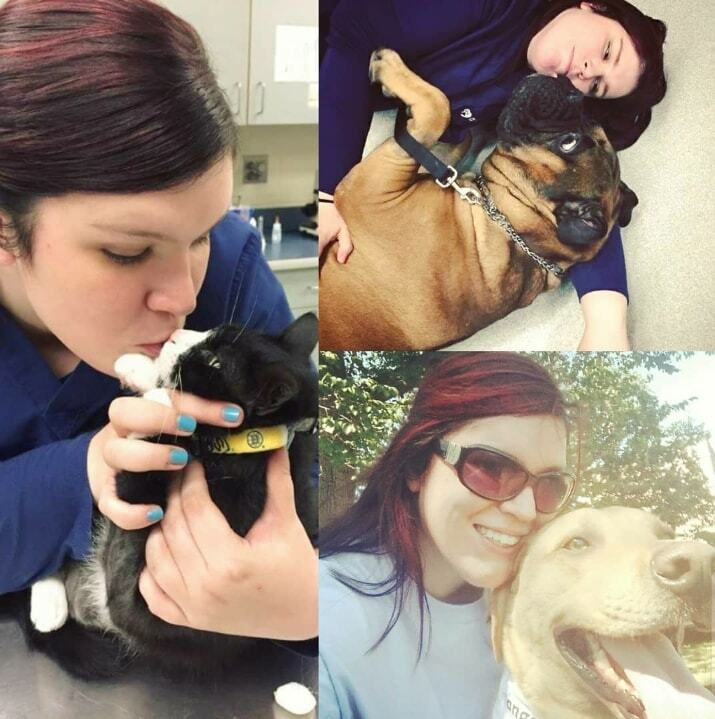 She has been a certified veterinary technician since April 2012. Annmarie is currently enrolled in graduate school for masters of education. She has an 8-year-old Labrador mix named Jackson and is an avid Bruins fan. Jennifer is a mother of 2 grown boys and grandmother to a very active grandson. She has been volunteering for the MVTA for over 10 years and most likely has been the one that printed off your CVT certificate every year. 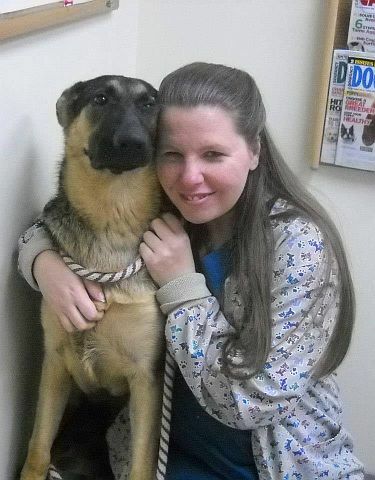 She has worked at the Gardner Animal Care Center since graduating from Becker College in 1997. Jenn has many roles at her workplace, including dental tech, anesthesia nurse, helping high school and college interns explore their career goals and teach the practical side of the technician assistant course at Mount Wachusett Community College. She has 2 cats, Tiger Lily and Noodles, and tropical fish. In her spare time, she enjoys exploring local trails with her soul mate and taking pictures of their adventures. Her hobbies include playing street hockey in a local women's league as a goaltender, gardening, crafting and reading a great fantasy novel.